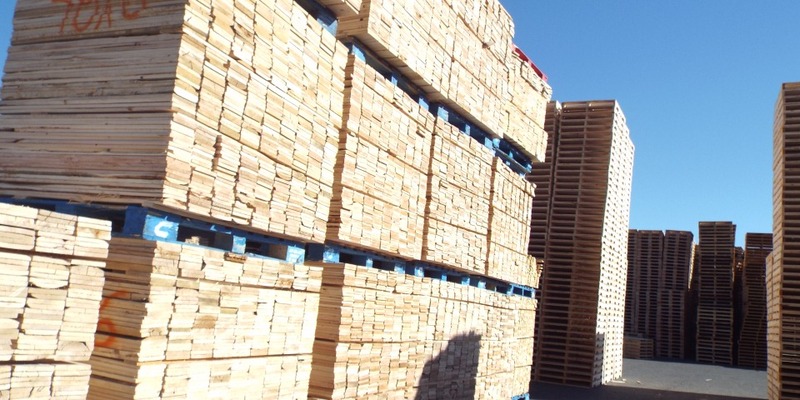 Garcia’s Woodworks is one of the largest new and recycled pallet manufacturers in Southern California. 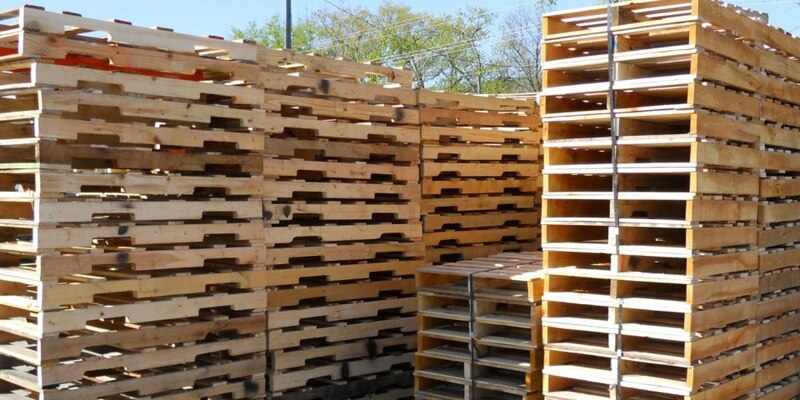 We are a service-oriented provider of the full spectrum of new and recycled pallets as well as related pallet services. 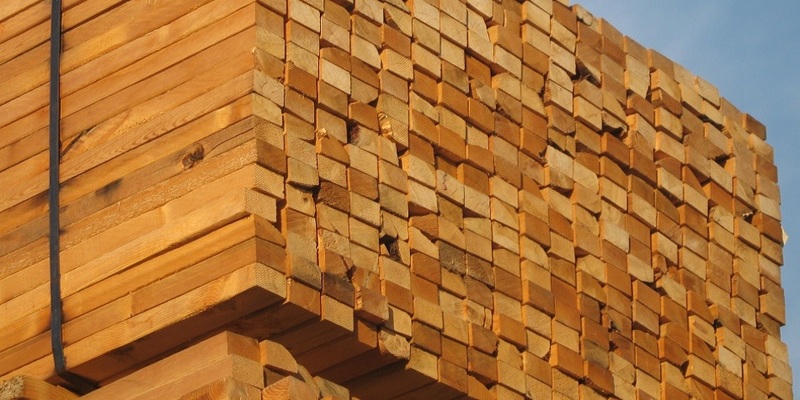 With multiple locations strategically located across California, Garcia’s Woodworks can meet your high volume demands while not compromising on pallet quality. 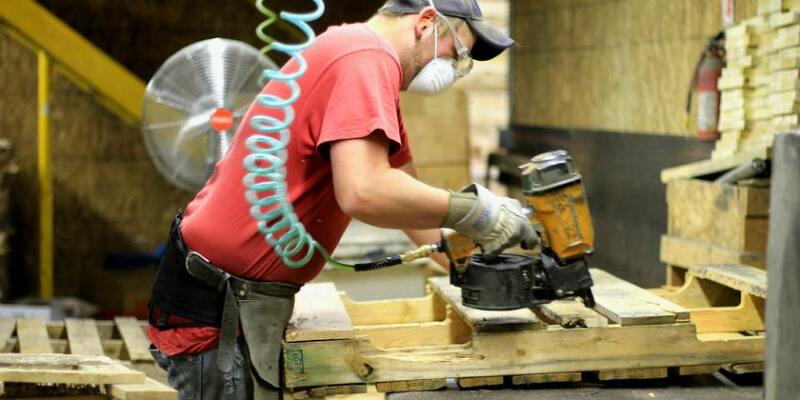 Garcia’s Woodworks offers unparalleled expertise with over 40 years of experience in the pallet industry. 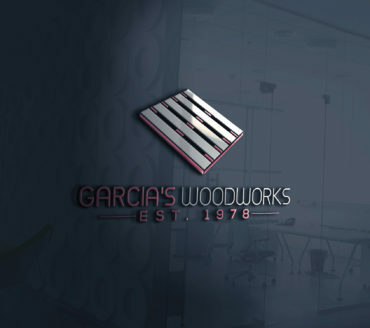 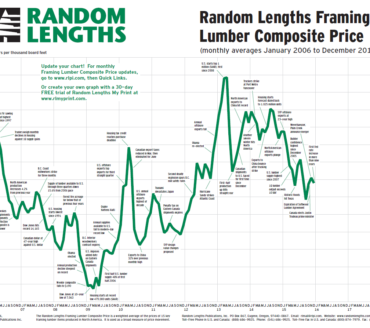 Garcia’s Woodworks is focused on continually improving its ability to provide our customers the lowest possible pallet prices while simultaneously meeting their quality expectations. 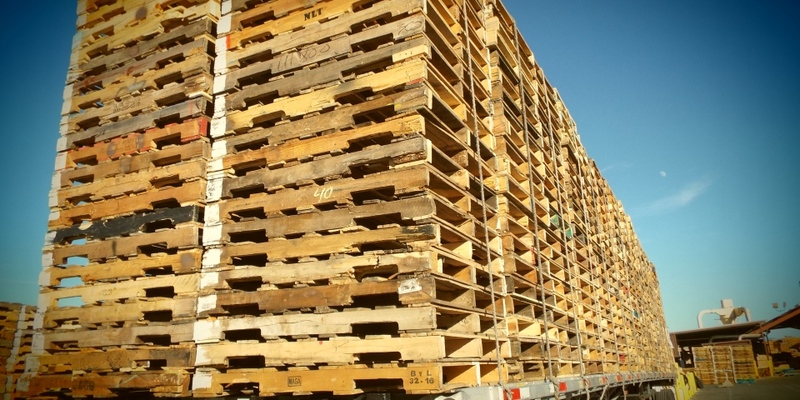 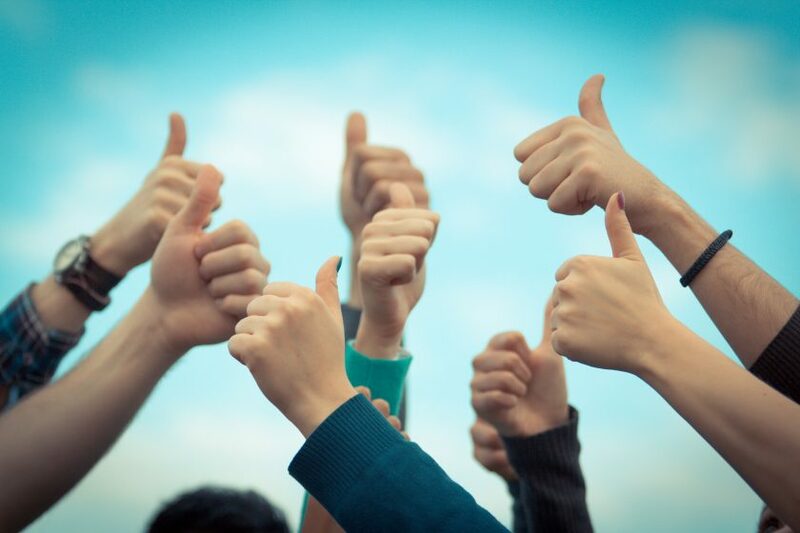 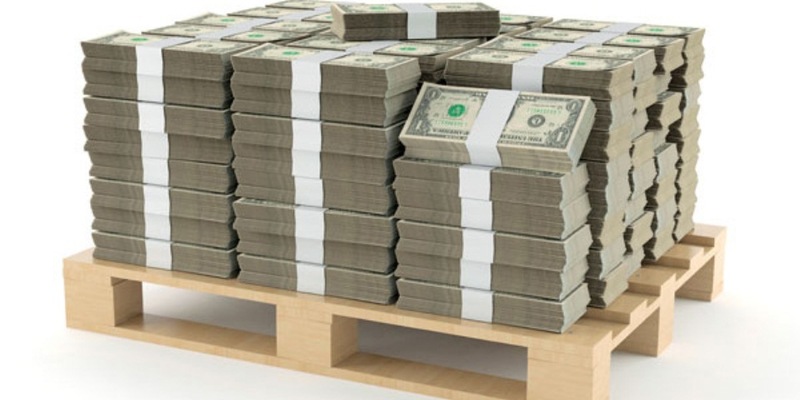 Before you choose your next pallet supplier, we would encourage you to reach out to us to get a competitive price comparison. 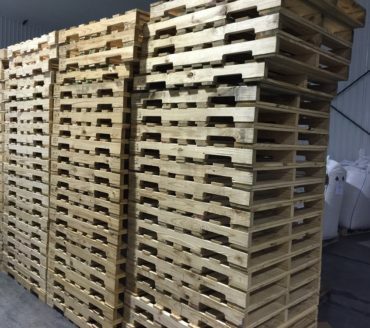 Garcia’s Woodworks has been in business for over 40 years and is in the top 3 in Southern California in their industry which is manufacturing and distribution of “new and recycled wood pallets” as well as a number of other goods and services.